The template contains our CheckBox, with the IsChecked property bound to the CheckListItem’s IsChecked property, and the Content bound to our Customer class. 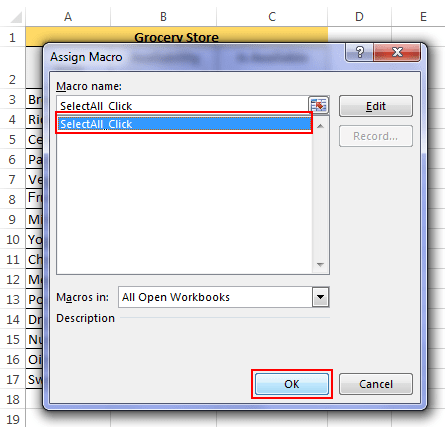 Note that since Customer is in the CheckListItem’s Item property we need to reference the customer name as Item.Name. Implement a Tri-State CheckBox logic using MVVM This tutorial will guide you through the process of implementing a 'tri-state' CheckBox functionality in the RadTreeView using MVVM. The RadTreeView control supports check boxes/radio buttons elements next to each item out-of-the-box. So on every click of the checkbox we will pass the serial number of the checkbox to the function to tell which one is the last one clicked. This line below inside the function uses that and unchecks that particular checkbox.